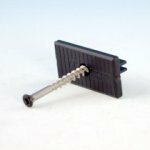 Building the deck of your dreams has never been easier thanks to the Mantis Clip hidden fastener system with Ballistic Nail Screws. 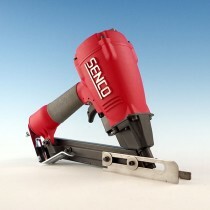 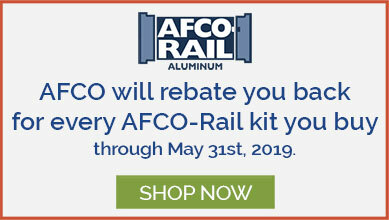 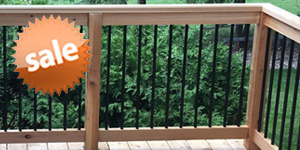 No more rising deck nails catching feet or shovels, just a cost-effective fastening system that is completely concealed and installs incredibly fast via a pneumatic nail gun. 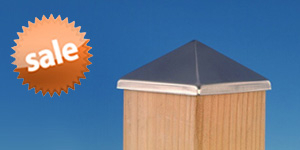 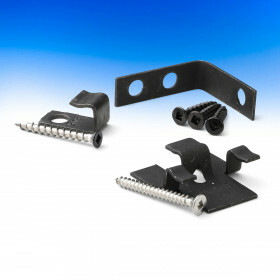 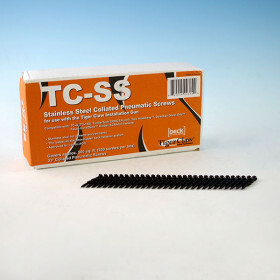 Crafted from solid powder-coated steel or stainless steel (for coastal applications), Mantis Clips with Ballistic Nail Screws also elevate your deck boards off the joist surface to reduce rot and load stress. 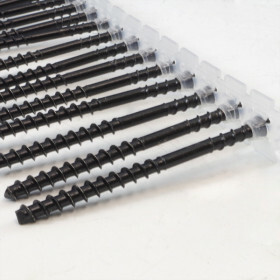 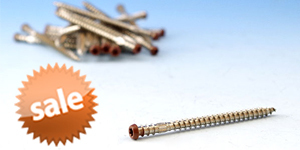 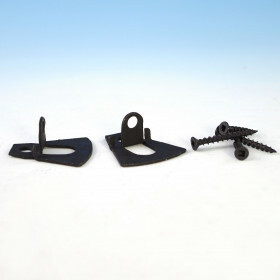 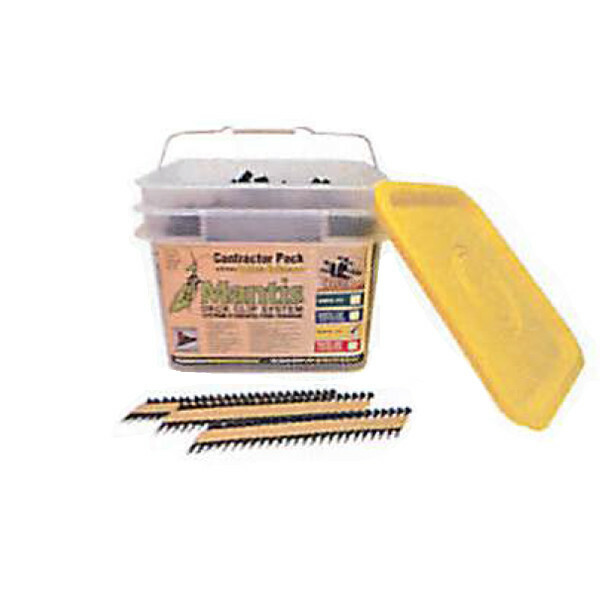 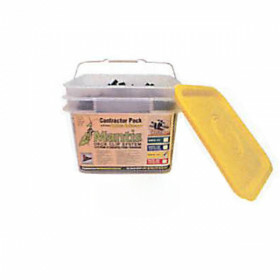 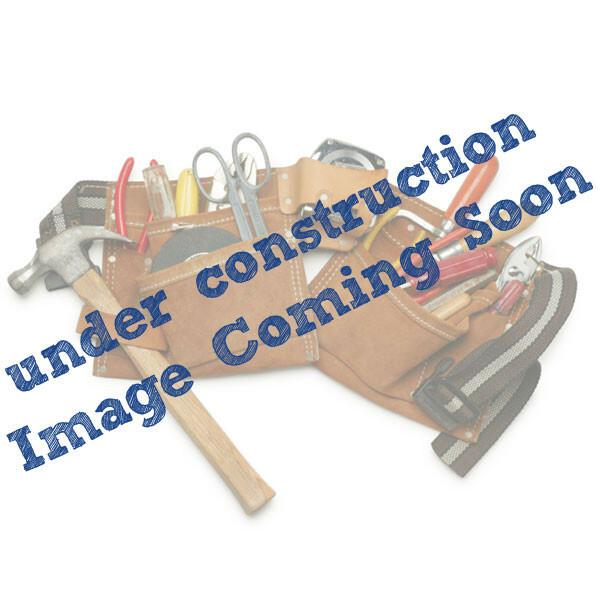 Mantis Clip with Ballistic Nail Screw packs include 450 Mantis Clips and 500 ballistic nail screws.